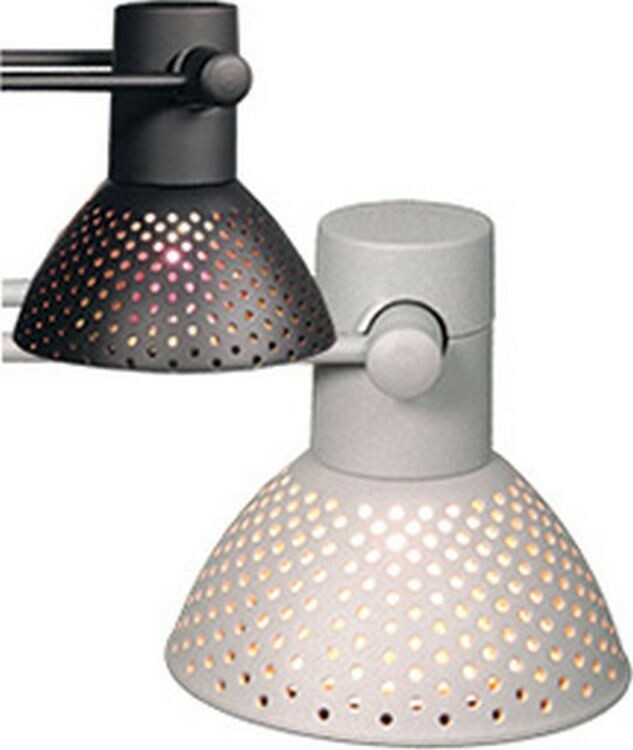 Lumina 8 is a 50 watt, low voltage, stylish straight twin arms, black or silver spotlight. Lumina 8 can be used as display lighting on almost any tradeshow product. Includes 110 volt UL approved transformer, 50 watt MR16 bulb and universal fittings kit.